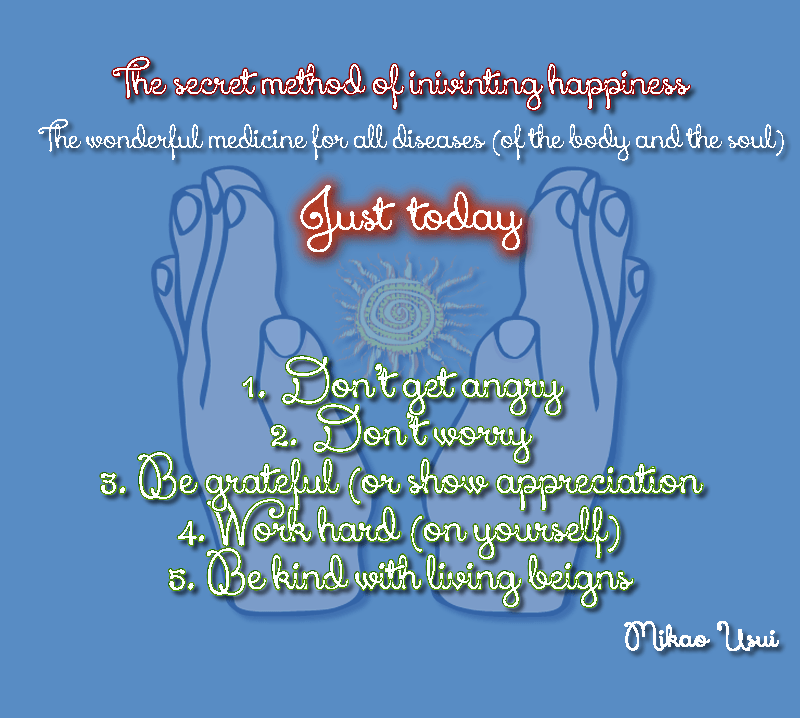 Reiki is a Japanese word that identifies the Natural Therapy Usui System (Usui Reiki Ryoho), named in honour of its discoverer, Mikao Usui. Rei means universal and refers to the spiritual aspect, the Energy Cosmic Essence that permeates all things and surrounds all that exists. Ki is the individual vital energy that flows in all living organisms and keeps them. When energy Ki leaves the body, it ceases to have life. The Reiki energy is a process of meeting of these two energies, Universal Energy and our physical energy. It occurs after the attunement or initiation, made by a qualified teacher. 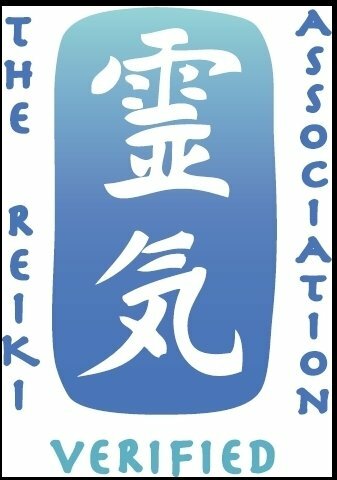 Reiki is a practice of sacred spiritual nature, founded by Mikao Usui Sensei. After tuning, all Reiki properly started, under the circumstances, must now belongs to a particular “line” or “Reiki tree”, which is a sequence of names of teachers who always leads us in any line or school, Mikao Usui Sensei. There is no line that does not take to it. I consider it important that the Reiki practitioner is aware of the “current” master which will turn out to belong. Every new master started, the Reiki expands more and more. The Reiki practitioner should honour their lineage, as taught in the five principles of Reiki. 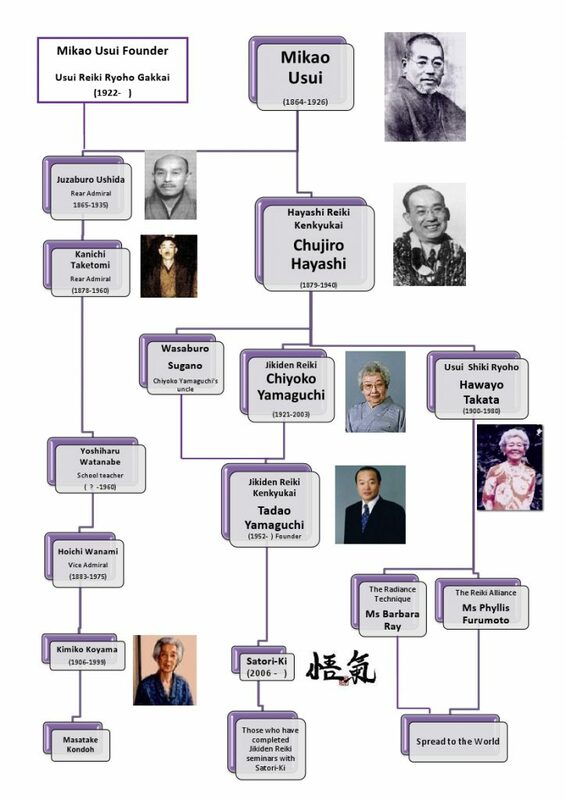 The following image, shows the three different Reiki paths after Mikao Usui Sensei. 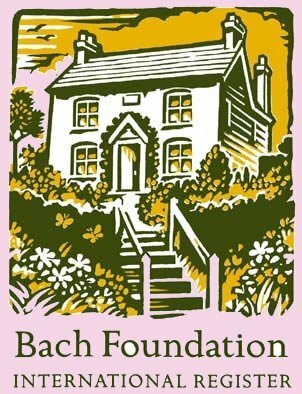 (Reiki in the city) “Reiki in the UK comes below the Voluntary Self-Regulation (VSR) process. 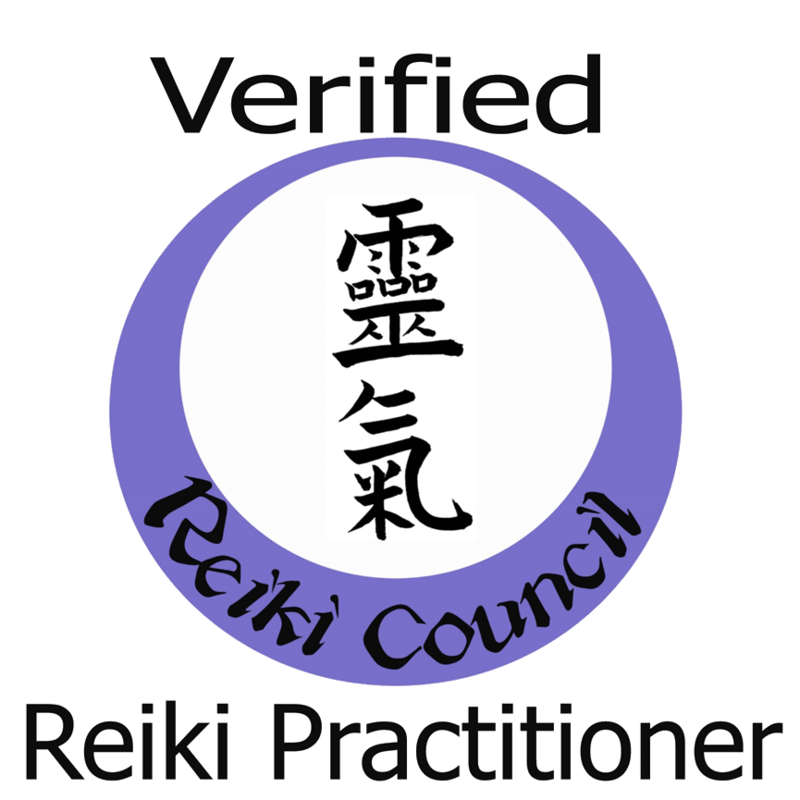 The body that represents Reiki is The Reiki Council (formerly Reiki Regulatory Work Group). The NOS are defining a series of competencies and the supporting knowledge linked with each competency. Available at: these competencies will develop the nucleus curriculum and qualification and assessment structure for Reiki. There is not a legal requirement in the present moment, but it is a good idea for those professional practitioners and Reiki teachers to register. After registration, there is a condition to meet the terms of NOS. Reiki is practiced and can become a life philosophy, but you must not forget to be always update about what’s going on to provide and achieve an Excellent standard practices.